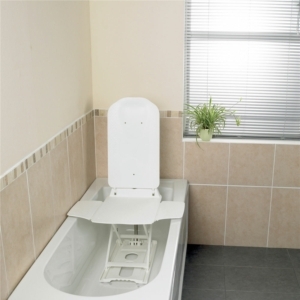 Bathrooms can be a particularly difficult room to navigate when you suffer from mobility difficulties. 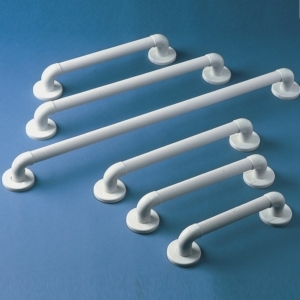 Therefore, Millercare stocks a range of bathroom aids to help those with disabilities use many of the facilities in the bathroom with greater ease. 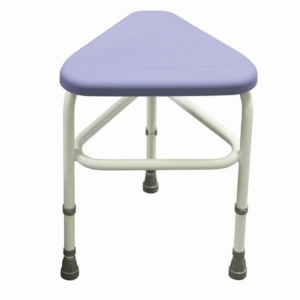 These include stools designed specifically to be used in the shower by those who find it difficult to stand for lengthy periods of time, and chairs that make it safer and easier for those with disabilities to use the bath. Why might I need a bathroom aid for the home? Disabilities and mobility problems will affect your ability to get around the house. At Millercare, we provide a range of products and services to help make getting around easier, safer and much more comfortable. One of the main areas in which we strive to help people is in using the bathroom. Taking a bath or a shower can be quite a challenging prospect for people who have limited mobility as they require standing for lengthy periods of time, navigating small heights and include a risk of slipping on wet surfaces. We, therefore, provide a number of bathroom aids to alleviate these troubles and assist you in regaining your independence. What types of bath aids are on offer? 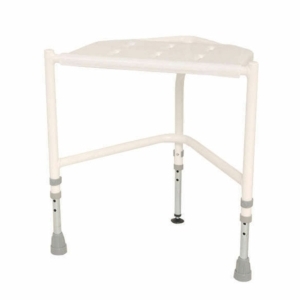 One of the most popular bath aids that we provide is a bath lift, an essential item for the home if your mobility problems have made it challenging to use the bath. 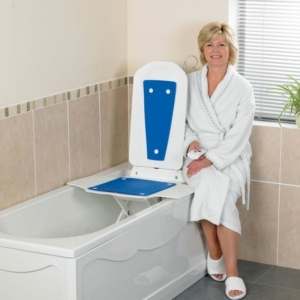 Bath lifts are chairs that fix to the appliance. They are controlled by a remote which allows you to descend the chair into the bath when you want to bathe, then ascend once you have finished to easily exit the bath. This reduces the pressure on your body to navigate the shape of the bath to enter and exit the water. Furthermore, the bath lifts come with a separate reclining mechanism that means you don't just have to sit up in the bath. You can recline to as much as a 45 degree angle in order to allow you to submerge your body under the water as you normally would. 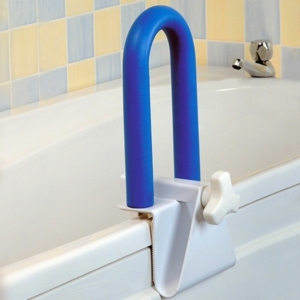 This aid makes bath use simpler and safer no matter what your disability might be. 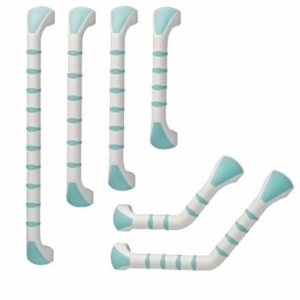 What types of shower aids can be purchased from Millercare? Most of our shower aids for the bathroom come in the form of height adjustable seats. 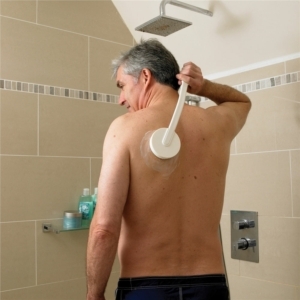 Many people who suffer from limited mobility will find it difficult to stand for long periods of time in the shower. But, our products allow you to feel all the hygienic benefits of a shower without the stress it could cause on the body. 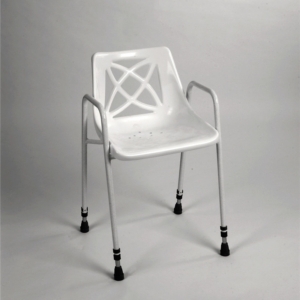 The chairs all come with rubber ends that allow for greater security on wet surfaces - they will not slip and slide during the use of the shower. 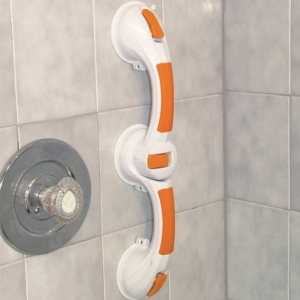 Many are also able to be fixed directly to the shower wall for increased stability. 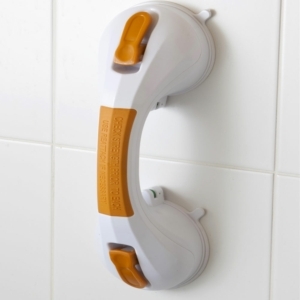 These products are all designed to ensure you are able to have a bath/shower safely. We would also recommend having adequate bathroom lighting installed, to prevent and slips or trips. 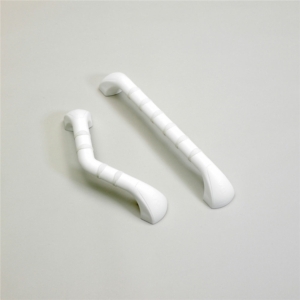 These bathroom aids all make showering simpler, safer and more comfortable regardless of what mobility problems you have. 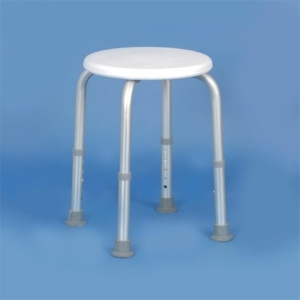 Millercare is a popular and well-established supplier of mobility and health products based in the north of England, but shipping all across the United Kingdom. You can purchase all of our stock from our website with free delivery on orders over £30. You can also drop by one of our showrooms in Blackpool, Manchester, Preston, Warrington, Wigan and many other areas around the north west of England.